Landstar’s load alert technology works in conjunction with its load board. Landstar owner-operators set their load alerts to exactly the type of load they desire to take. Desired origin, destination, rates, dates, weight, trailer type, and several other filters can be entered into load alert settings. Once a load matching the owner-operator’s preferences is added to Landstar’s load board, a voice message is sent to the owner operator notifying them of the available load. So, while the owner-operator might be driving, Landstar’s load alert system is working to find their next load. 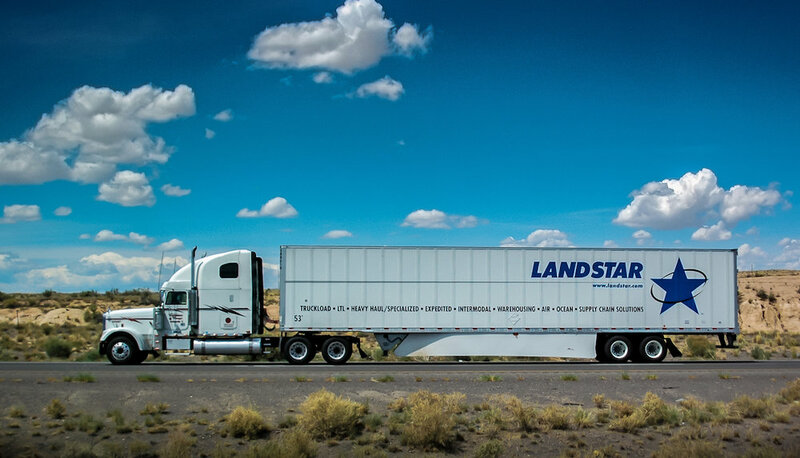 Learn more about Landstar Load Alerts.